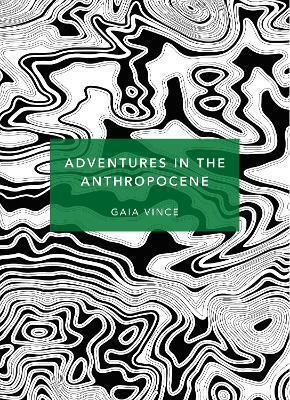 Gaia Vince is a journalist and broadcaster specialising in science, the environment, and social issues. She was awarded the 2015 Royal Society Winton Prize for Science Books, becoming the first solo female winner in the Prize's history. She has been an editor at Nature Climate Change, Nature and New Scientist. Her work has appeared in the Guardian, The Times, Science, Scientific American, the American Scholar, International New York Times, BBC online Australian Geographic and the Australian. She also devises and presents science documentaries for radio and television. She blogs at WanderingGaia.com and tweets at @WanderingGaia.